This book is meant to be taken seriously, but I have written it with a bit of tongue in cheek humor to emphasize who we really are. 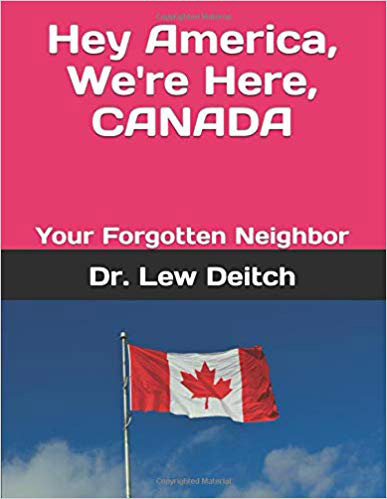 Come join me in learning about your northern neighbor – CANADA, The True North Strong and Free. And I guarantee you will enjoy the journey.